C2 Photography. Aspen, Colorado. Editorial Travel Photography II 21. 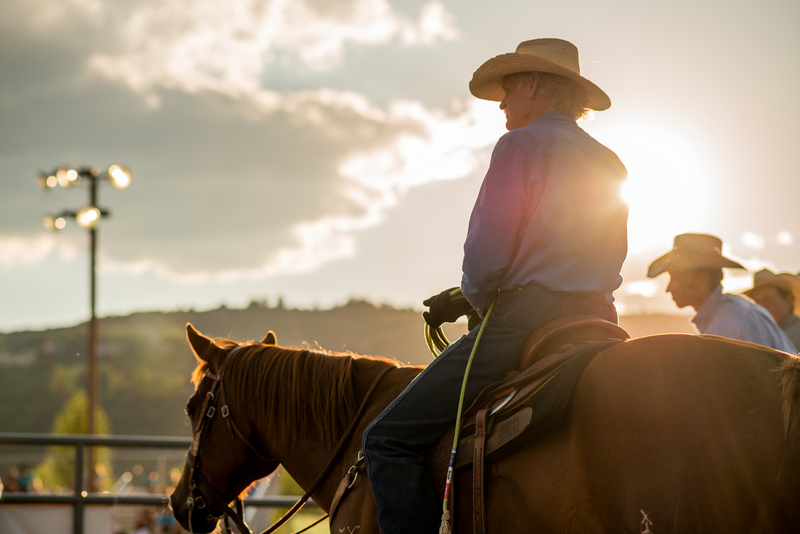 Cowboys await the start of a rodeo in Snowmass, Colorado. Editorial tourism and travel photography by C2 Photography.